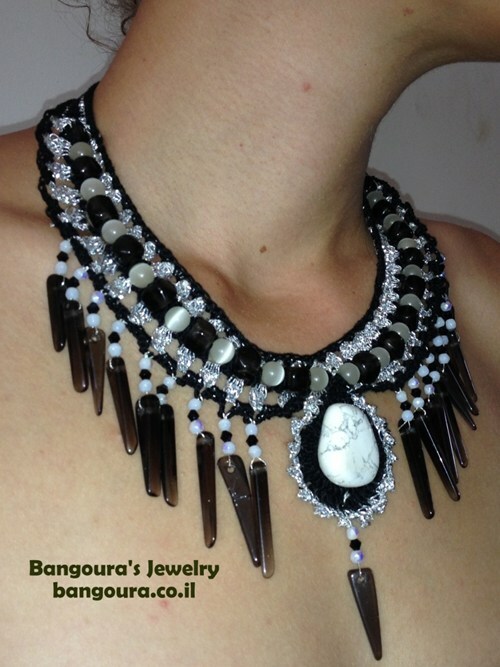 some of the jewels has healing and magnetite property, The materials are the finest quality and each piece is handmade and unique.I studied and practiced the jewelry craft from early age and had a studio which manufactured jewelry and accessories to fashion modelists and performers. I strive for beauty in every garment. When I creates a new piece I see in my mind the royalty of ancient Africa in the time they had all the treasures the land gave them. 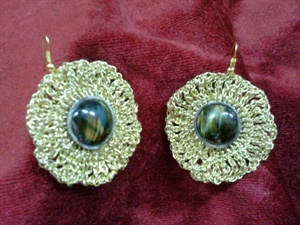 and they decorated themselves with silver gold and diamonds for the ceremonies of the tribes. 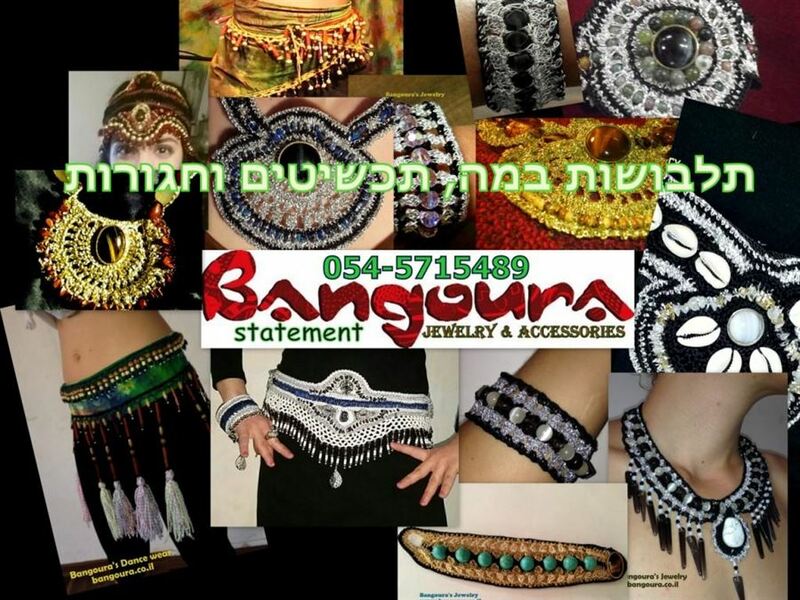 In my shop you can find the most special gifts for a special person , outfits for dancing, special performing outfits. 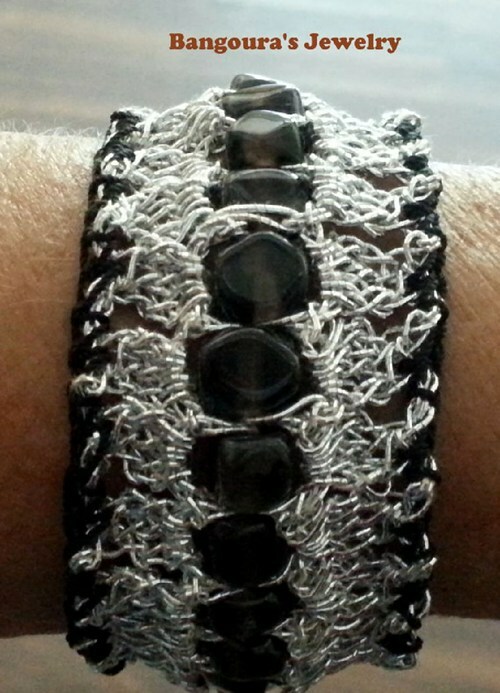 Statement Crochet Bracelets- רכישה און ליין ! עגילי שמש גדולים עם אבן עין הנמר, משובצים חרוזי זכוכית או קריסטל, סרוגים בחוטי כסף או זהב.